Currently there are twelve franchises across the nation, spanning Plymouth in the south-west all the way up to Glasgow north of the border. For more information about the current twelve franchises visit the clubs section of the BBL website and to find your nearest BBL team, click here. BBL clubs are increasingly built on the foundations of strong community programmes, driven by the league’s Hoops4Health initiative. 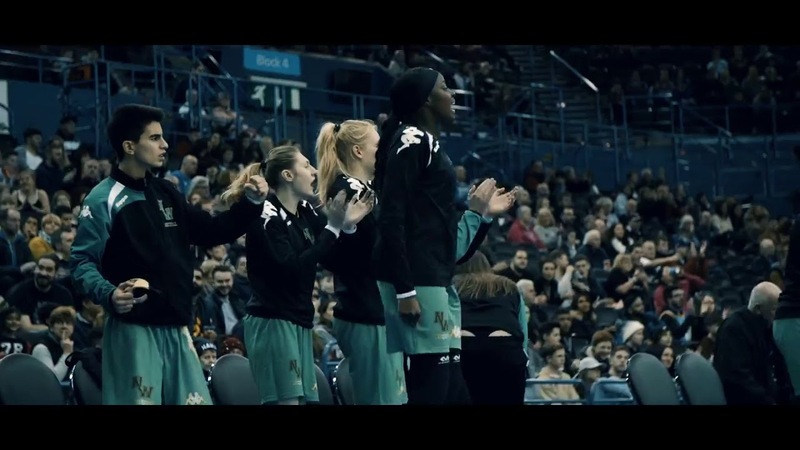 Whilst providing positive role models for young people, clubs are also actively involved in developing the next generation of British basketball players and promoting the sport, and associated healthy lifestyles, to young people in their localities. For more information on the BBL please visit www.bbl.org.uk.